Hearing that the government, specific agencies or people in power, are involved in activity they are hired to stop (like drug dealing), is hard for some to accept. We grow up believing good people get into positions of authority like government, police, and other sectors of the “establishment”. That they protect and serve the rest of us in society. But the reality isn’t what we are presented with. 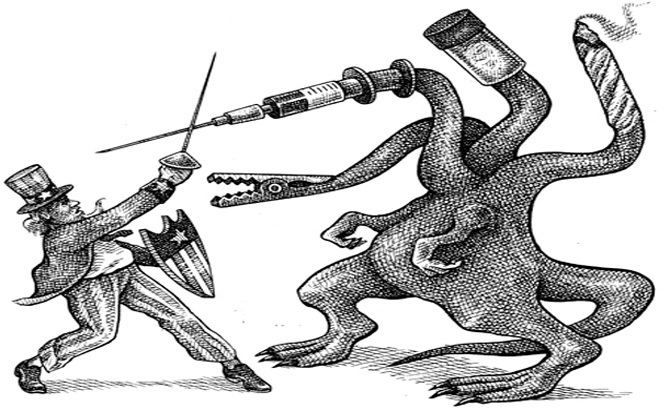 The USA isn’t the hero who fights the drug monster. The US pretends to fight the monster, while actually slipping it food and more ammo between rounds. sourceI don’t feel safe with government gangster thug goons, with aggression issues, low IQ’s and big guns, claiming to “protect” me, while I can’t even have a gun myself to protect my life. 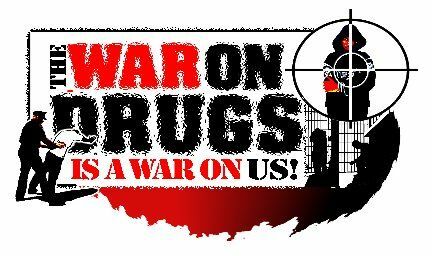 The government and it’s agencies declared a “War on Drugs” in the 1970’s, where President Nixon declared drug abuse to be “public enemy number one”. 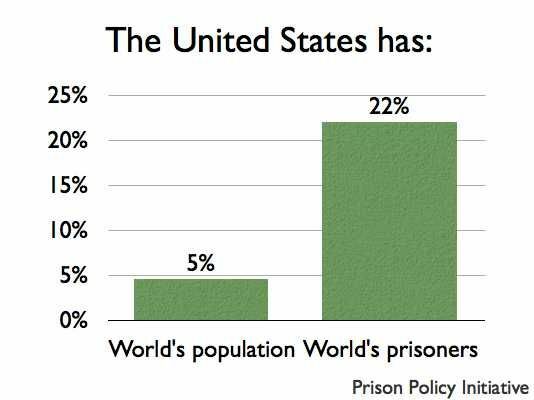 The war on drugs, turned out to be a war on people who use drugs, in order to fuel jobs and an industry for criminalizing non-violent activity. 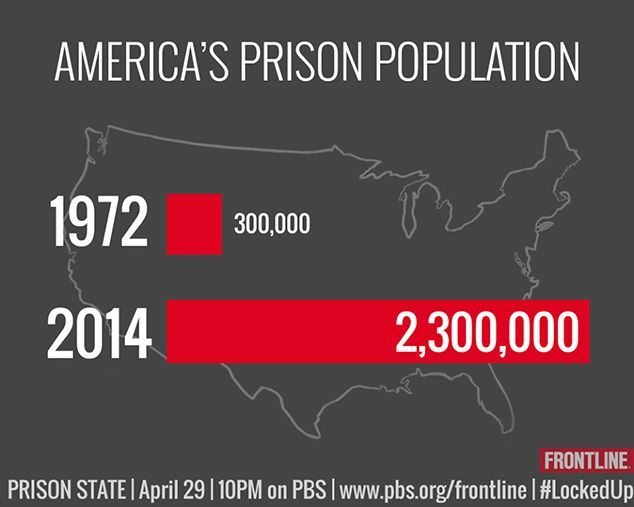 sourceThe crack-cocaine epidemic that hit the US in the mid-80’s came out of nowhere and hit hard. How was it getting in so easily and so fast? A renowned location where the crack epidemic started was South Central LA. The street dealers peddled it, and the drug kingpins and cartels in South America made it. But how did it get from one location to the other? sourceThis is where the US government agency known as the CIA and also the DEA come in. 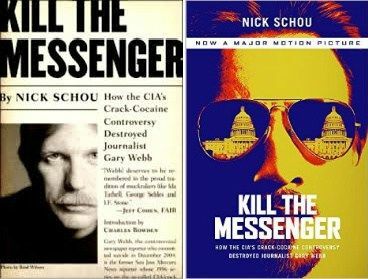 Gary Webb was a journalist for the San Jose Mercury News, and he broke a story in 1996 about the CIA and DEA involved drug trade. The US backed the Contra revel army in Nicaragua. The money from the sales of the dope was sent back to fund the Contras. US backed rebels trying to overthrow a socialist government on one side, while the “gangstas” of Compton and South Central were fueled with high volumes of cheap drugs on the other. sourceWebb gained notoriety and credibility from his and his newspaper’s credentials, but some newspapers started to attack his credibility. Webb’s reporting led, or forced, the US government to investigate, with a Justice Department report, a CIA report and House committee report. All of the reports concluded Webb’s claims were unsubstantiated. People who trust the government trust these reports. But years earlier, in 1986, the Reagan Administration acknowledged funds from smuggling helped fund the Contra rebels. 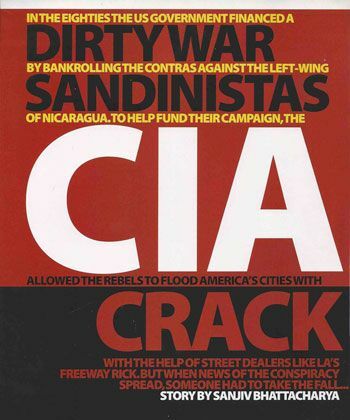 And in 1998 an Inspector General admitted in a report that that CIA covered up its business relations with drug dealers in Nicaragua for over a decade. sourceThe official end of Gary Webb is a “suicide”. But this has sparked alternative theories, given the LA Times and other major newspapers did hit pieces on him. Maybe the CIA was involved in instigating the press to go after him. The CIA has been uncovered as having paid newspapers and media from the 50s-70s in Operation Mockingbird, which likely continued afterwards through other projects. His suicide seems to have been pressured by all the attacks. Nick Schou, an aware winning investigative journalist, says there were only minor problems with Webb’s investigation, and the msot important parts stood up under scrutiny. Yet the major media outlets tore into the small Norther California newspaper like they were on some vendetta. The story of Gary Webb has been turned into a Hollywood movie called Kill the Messenger with actor Jeremy Renner. It was aptly called kill the messenger, since that’s what the press did to Gary in a non-literal sense. He was the messenger of this information, and they tried to destroy him. Why? I think it comes down to envy. The big LA Time, or other media, didn’t break this huge story, it was a the small San Jose Mercury News and Gary Webb instead. Their envy brought them to destroy the man though nitpicking insignificant issues, rather than embrace his research and investigation. sourceBelow are more resources, including two videos listed last, which show Gary himself talk about what he uncovered. You may think, well, it was never “officially” reported in those federal reports, and Gary was never vindicated for his investigation. Not true. Investigating yourself and trying to save face doesn’t result in an honest investigation. 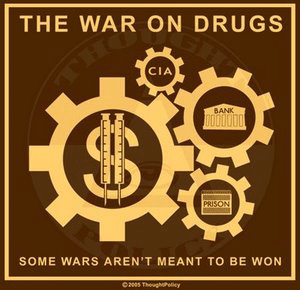 There have been numerous cases of the CIA, DEA or ATF planes being caught smuggling in heroin or cocaine by plane. Like the Gulfstream II jet aircraft # N987SA that crash on September 24th, 2007, carrying several tons of cocaine onboard. This plane was a known carrier for CIA rendition flights to the infamous Guantanamo torture chambers from 2003-2005. Some of them are exposed only after they crash. Beau Abbott is someone who worked as a pilot to smuggle in cargo for the DEA and spoke out about this. 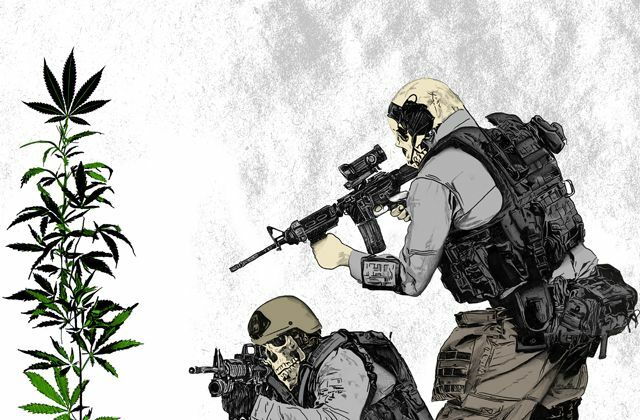 DEA agent Michael Levine is another who spoke out about this in The Deep Cover Operation That Exposed the CIA Sabotage of the Drug War. Zambada Niebla is a cartel operative who served as a logistical coordinator, working with the U.S. Department of Justice, DEA, FBI, the Department of Homeland Security, and Immigration and Customs Enforcement (ICE), since 2004. Another case is how the export of opium from Afghanistan increased by over 35-40 times in the years after the US took over. Afghanistan now supplied 90% of the world supply of heroin. 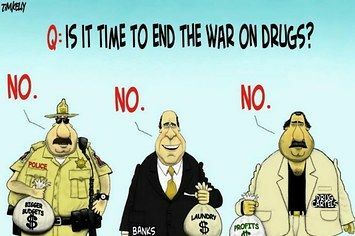 The US, and other governments, are complicit in the drug trade to make money and influence political powers.